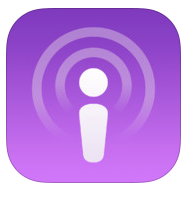 Podcasts 2.0.1 resolves an issue that may cause playback to stop unexpectedly, which has happened to me a lot. It also fixes a problem where subscriptions may stop updating with new episodes (haven’t encountered this issue) and of course includes “additional improvements to overall stability”. iTunes release notes mention no other changes aside from the aforementioned refinements. 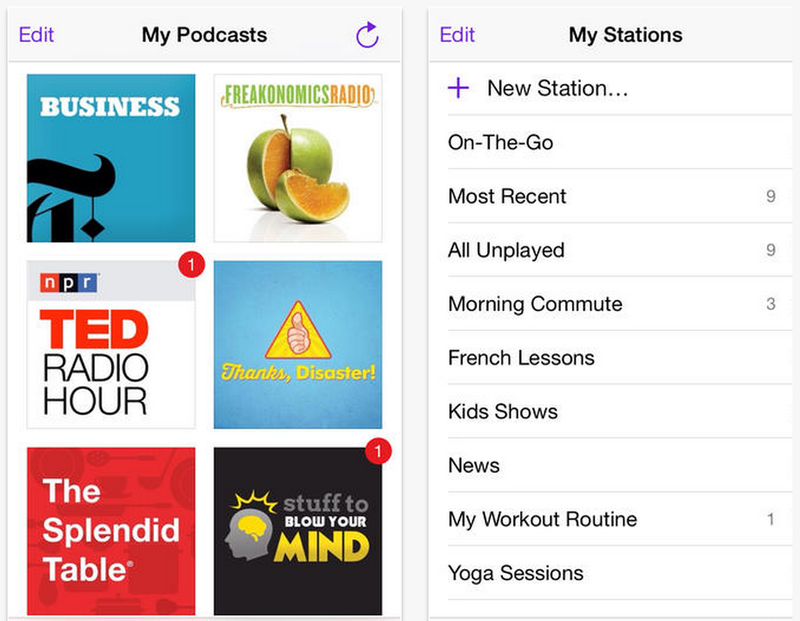 Grab Podcasts 2.0.1 free in the App Store.